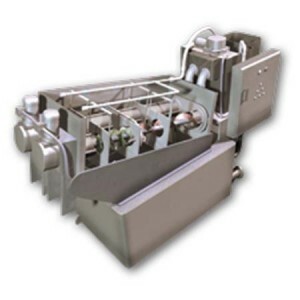 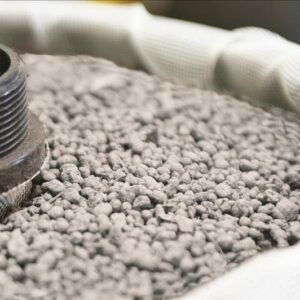 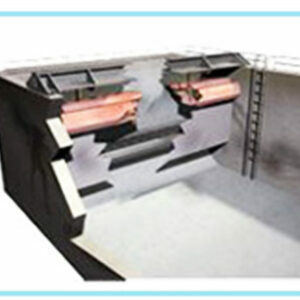 SanSep provides an efficient level of solids removal, as compared to other mechanical and static screening devices that are typically used in wet weather excess sanitary flow treatment. 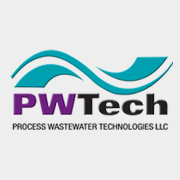 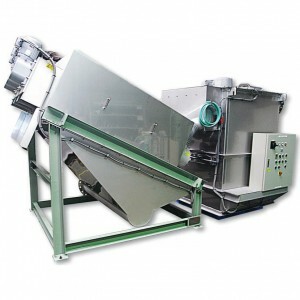 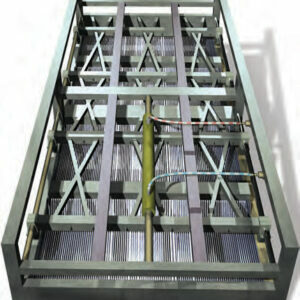 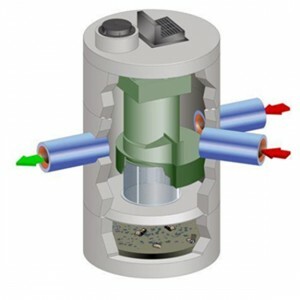 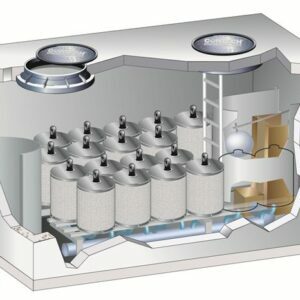 The SanSep utilizes our partner, PWTech’s patented technology which allows screening of the solids without blocking. 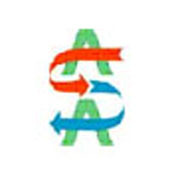 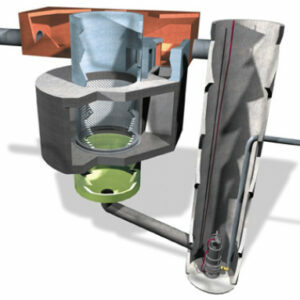 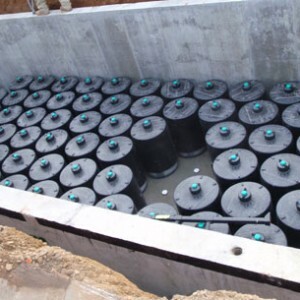 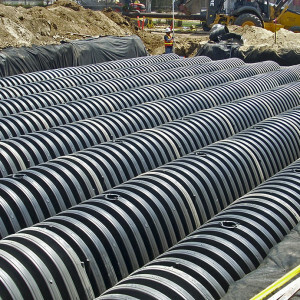 The SanSep can be used in municipal, industrial, commercial and residential stormwater applications. 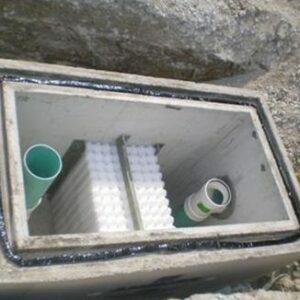 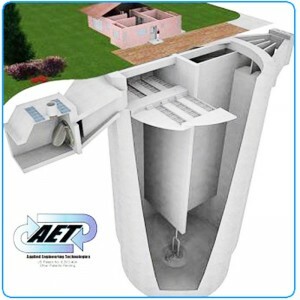 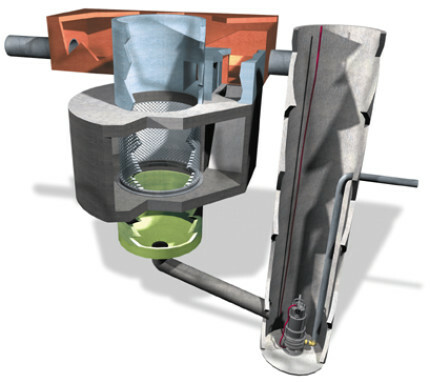 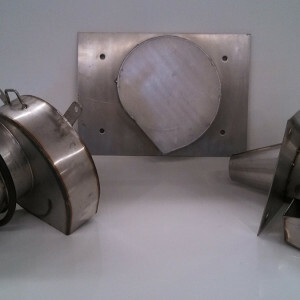 In addition, the SanSep reduces the impact of excess wet weather sanitary flows by removing all visible solids and associated pollutants and returning them directly to the sewer. 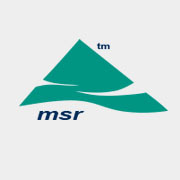 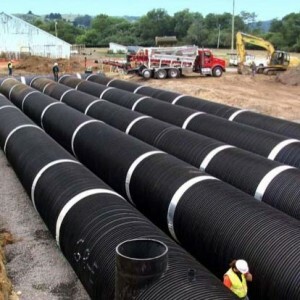 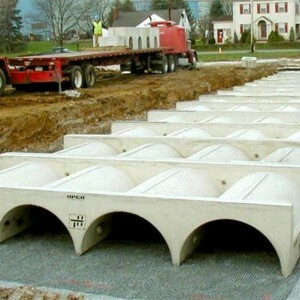 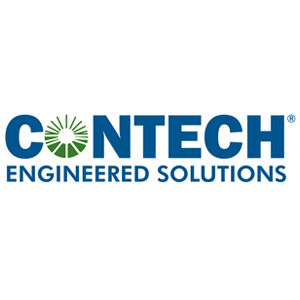 Many uses in municipal, industrial, commercial and residential stormwater applications.